At one time or another, we may realize that something a friend or family member has said is ‘off’. Neuroscientist Mariano Sigman has taken this intuitive thinking and turned it into an algorithm. 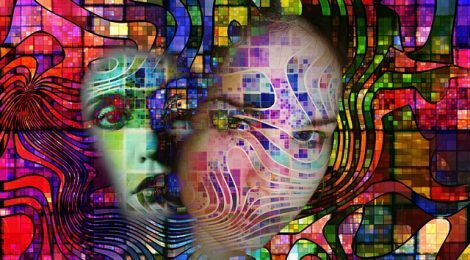 He has discovered that the way a person speaks may be used to predict the development of psychosis. Find out more in his interesting TED Talk.